March has come to an end and as always the team have been busy in the studio. 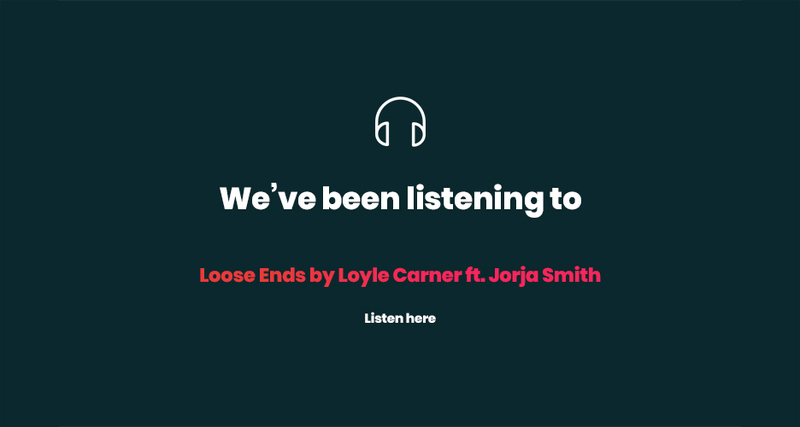 The Digital Marketing team have been expanding on their (already impressive) knowledge, we welcome back a familiar face and we look at some new branding designs. You can also find out what we have been up to out outside the studio and the songs we’ve had on repeat this month. We have just finished the design and build of a new idea generating platform for Idea’s First, a client we have been working with for over 10 years. This is a new online brainstorming tool that lets innovation teams quickly share, refine and evaluate new ideas linked to a specific business challenge. 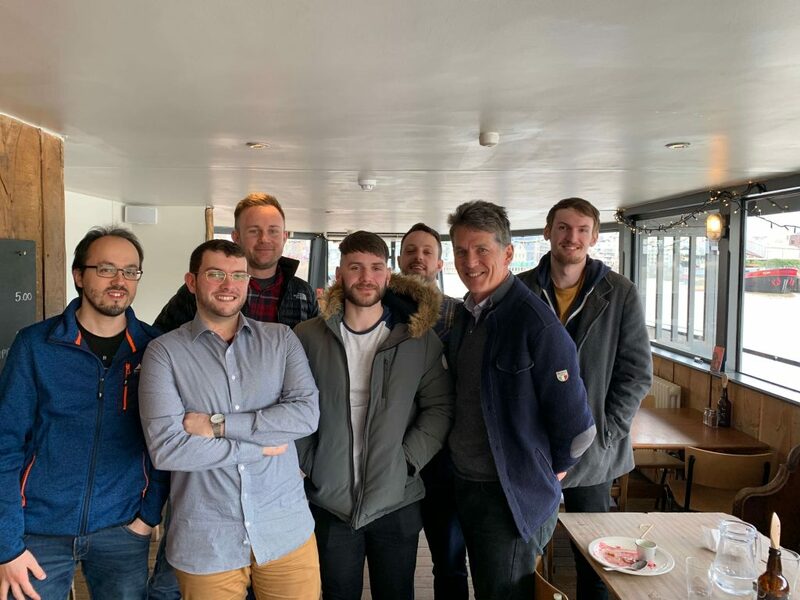 To celebrate the success and completion of this project, members of Fanatic were treated to lunch and beers at the Grain Barge with the Idea’s First team. Our digital marketing team have been expanding their industry knowledge this month with a number of courses and workshops, and are set for even more when they attend SEO Brighton next month. Our team regularly attend SEO and digital marketing talks in their spare time (get a life guys!) and this month sat in on a brilliant talk about in-depth keyword research and understanding user intent by analysing the SERPs. Next they took an Instagram masterclass to look at the best ways to tailor your account to customer interaction and increased conversions. They’re looking forward to applying this to help clients’ refine and improve their own Instagram accounts. 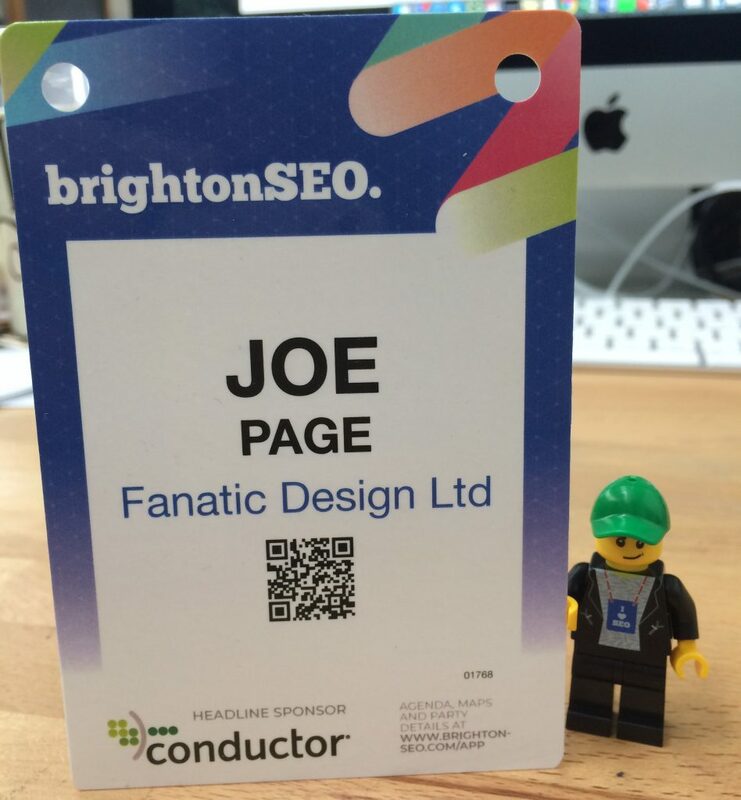 With their heads fit the burst from all this knowledge they are off to Brighton SEO in two weeks, one of the country’s biggest and best industry conferences. We’re currently developing brand explorations and interior options for a new cafe with restaurants in the UK and mainland Europe. 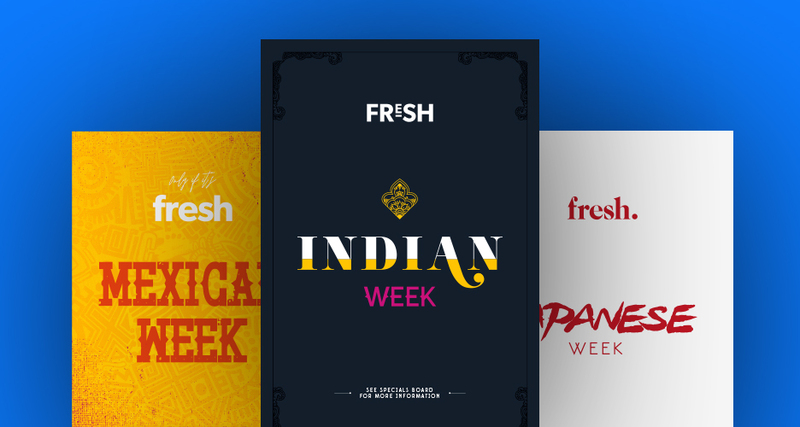 It’s still early days and there’s a lot more to come, but to give you a small insight into some of the concepts, check out these weekly themed boards the designers have worked up. 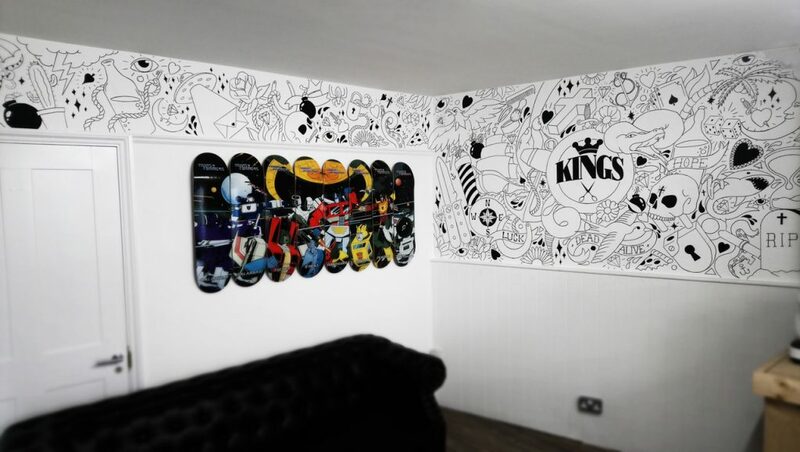 If you have been following our scrapbook you will have seen that one of our graphic designer’s, Sam, has been doing a piece of design work for a local barber shop. 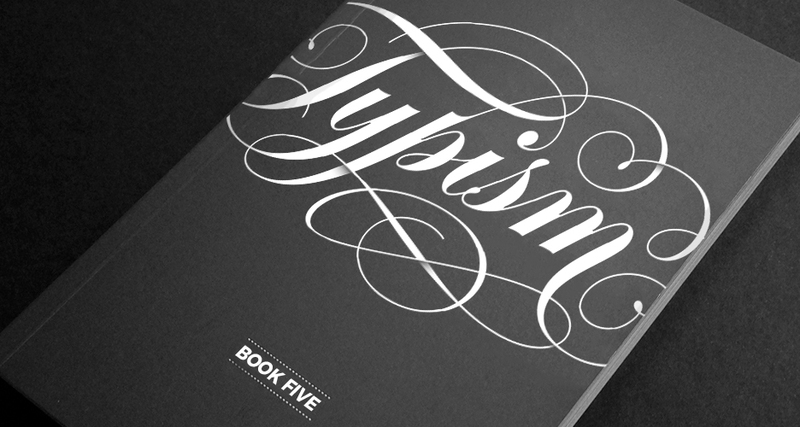 This month he finished this amazing hand drawn project and we think the results are fantastic! 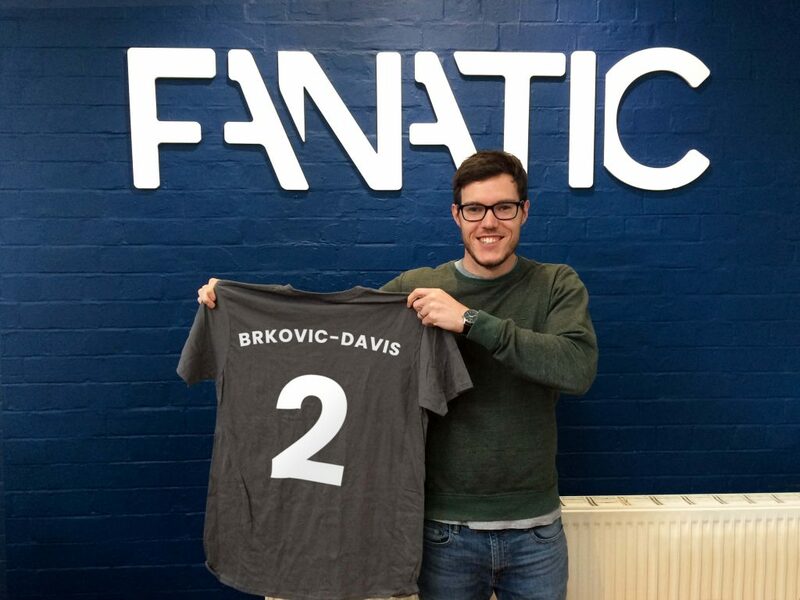 Sadly, we will saying goodbye to Tom Shannon, who has worked at Fanatic for over three and half years. He has produced some outstanding design work for our clients and the Fanatic brand and will be missed by all of our team. In next month’s Scrapbook we will have an interview with Tom looking back at his time in the studio and some of this favorite design pieces. It was a going to be a difficult task to replace Tom’s talents but in what has to be the signing of the season Ryan, who was originally involved in hiring Tom and helping with his training, has rejoined the team. 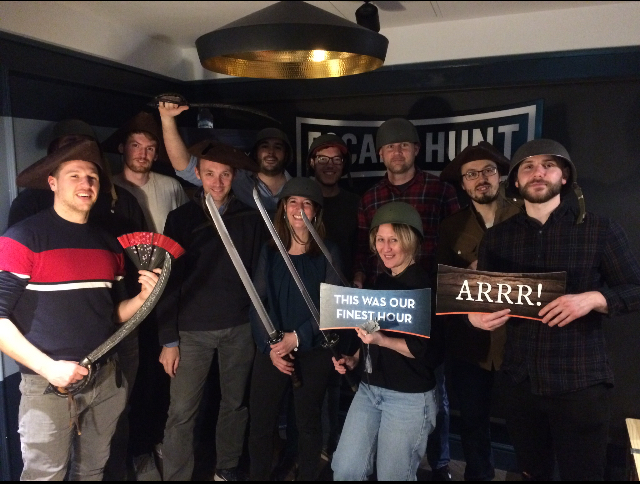 Nothing builds team spirit like being locked in a room together…. The whole studio took part in a samurai themed escape room, based around trying to defeat an evil warlord and destroy a magic stone. The process involved solving a multitude of codes and puzzles, from secret rooms to lockbox codes. Being a race against the clock (and the other half of the Fanatic team) it was a great experience and high pressure that made the whole team think outside the box.